If you’re facing a ZPIC audit, you probably aren’t prepared. 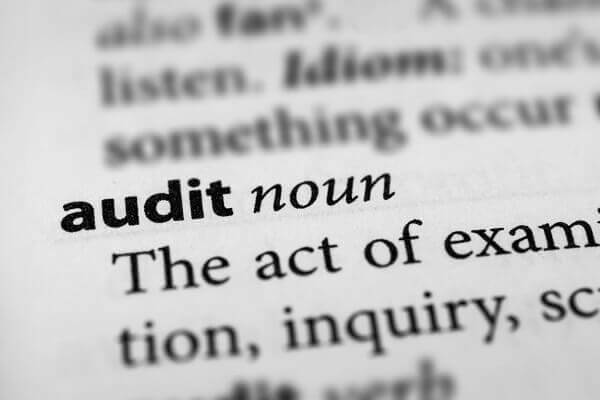 Many people think if they aren’t doing anything wrong, they don’t have to worry about an audit. However, most health care organizations come under scrutiny at some point or another whether it’s because of fraud or even a small error. As a result, it’s important to prepare for an audit even if you don’t think you will ever face one. Here are a few ways you can prepare for auditing and protect your practice and staff. 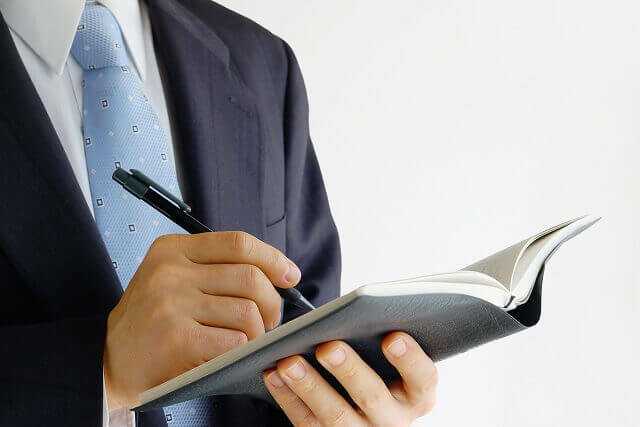 One of the best ways to prepare for an audit is to be ready with an experienced attorney to support you in the case of any legal problem, including ZPIC audits. If you do have an audit, you can arrange to have your attorney with you during the auditing process. Good legal counsel can have your back in stressful times and help you retain your rights throughout the process. According to the Affordable Care Act, medical providers should create a Compliance Program adhering to government regulations. If you don’t yet have one in place, it’s important that you set it up as soon as possible. Review your documents and requirements, implement the program, and make sure your staff understands and complies with the program once established. Make sure your documents are all up to date, including all records, licenses, and certificates you have for your practice. Keeping everything legitimate, updated, and honest can save you from future complications. You can make a better impression with an auditor by showing that you are organized, with all your information correct and ready when needed. If you ever do end up scheduled for a ZPIC audit, it is important to contact the audit team as soon as possible. Make sure to confirm the date and time of the audit, as well as provide them with any necessary preliminary information about the location. When dealing with auditors, giving misinformation can be a dangerous road to take. Rather than risk getting caught in a lie or withholding information, be completely honest with the auditors. Give truthful information when you are asked a question. If you don’t have the answer, it’s safer to admit to it rather than make a guess. This is an area your attorney can help you with, even before you speak with the auditor. The auditing process can be long and nerve-wracking for medical providers. However, with some careful planning and extra effort, some of that tension can be eased. Despite the pressures of business and legal matters, you can protect your practice and your staff by making the most of it. Don’t make the ZPIC audit more difficult for yourself and your business than it needs to be. You don’t have to navigate the process alone. If you are being audited or need help with an appeal, contact the attorneys at Oberheiden, P.C. at (888) 727-5159 or complete our online contact form today. What Exactly is a Zone Protection Integrity Contractor (ZPIC)? Although you might have heard of a ZPIC audit, you might not be entirely sure of what a Zone Protection Integrity Contractor (ZPIC) is or does. It’s no secret that government-provided health coverage is sometimes targeted by fraudsters. Zone Protection Integrity Contractors are one of several entities, created by the Centers for Medicare & Medicaid Services (CMS), charged with finding and putting an end to these cases of fraud. ZPICs are a specific category of entities that investigate potential fraud cases relating to Medicare Parts A and B, as well as prosthetics, orthotics, supplies, and home hospice care. ZPICs in different parts of the country may be referred to by different names, based on which of the seven zones they represent. These are Safeguard Services (SGS, Zones 1 and 7), AdvanceMed (Zones 2 and 5), Cahaba (Zone 3), Health Integrity (Zone 4), and Under Protest (Zone 6). Each zone simply refers to a group of states or territories where these specific ZPIC entities operate. As you might guess, a ZPIC’s duties include more than just requesting documentation. ZPICs primarily investigate cases where fraud, waste, or abuse are suspected. They also provide support to victims of identity theft relating to Medicare services, which includes helping health care providers recoup expenses lost due to fraudulent claims. ZPIC audits are often complex, but are performed simply to investigate the organization. During investigations, ZPICs are likely to request copies of all medical records and documentation, visit the provider site, and conduct interviews. For medical organizations and facilities, payments could be withheld if deemed appropriate by the investigator. This can become costly. ZPICs do not handle complaints, audit cost reports, or process claims. All medical and documentation review is specifically for the purpose of verifying benefit integrity. While they relate findings of accidental overpayments to Medicare Administrative Contractors (MACs) for reimbursement, they do not provide education and outreach services in this purview. If you find yourself under investigation of ZPICs, even if you have done nothing wrong, you should contact an attorney with experience in Medicare fraud defense as soon as possible. 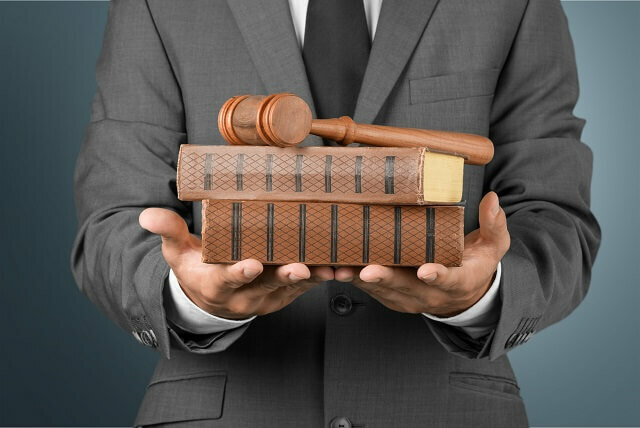 Cases can be referred to law enforcement, resulting in civil monetary penalties or criminal charges. A ZPIC audit can have a negative effect on your business and your life. ZPIC Audit Attorneys at Oberheiden, P.C. Even if you don’t think you have done anything wrong, it’s in your best interests to let an experienced ZPIC audit attorney navigate the process on your behalf. ZPIC audits can be more complicated than you think and require an experienced legal team to make sure you get the best possible outcome. Don’t make a costly mistake by putting your business in the wrong person’s hands. If you are being audited or need help with an appeal, contact the attorneys at Oberheiden, P.C. at (888) 727-5159 or complete our online contact form today. Medicare fraud and abuse are growing problems in the United States, both on the part of individual citizens and those who serve as their health care providers. This has led to an explosion of audits as the government attempts to save money by rooting out Medicare fraud and abuse. No provider ever wants to find out they’re being audited by a ZPIC, but the reality is that hundreds of providers are audited all across the United States each year. Here are the different types of formats most audits fall into and how to recognize which applies to you. 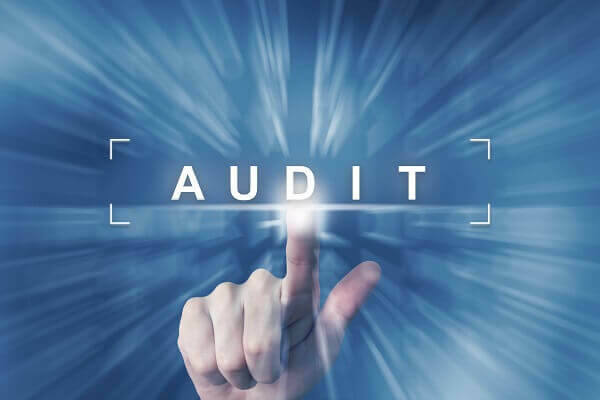 Automated audits are almost always a result of randomly-selected yearly audit quotas rather than specific evidence of fraud or abuse. Often, this type of audit doesn’t even request specific information; rather, they review what information they’ve received from you already. While the likelihood of an accusation from an automated audit is low, it isn’t unheard of. If you find yourself randomly audited, you should still anticipate and prepare for the possibility of an appeal with an experienced ZPIC audit lawyer. Semi-Automated ZPIC audits may be done on a random, anonymous basis, or they may be spurred on by weak evidence of an issue with payment claims. Either way, semi-automated audits are computer-generated and also come with a request for records and payment claims documentation. You may be asked to provide your total yearly documentation for Medicare claims or just a few records specific to a single claim. It is in your best interest to gather these documents, have them reviewed by a lawyer, and then submit them in a timely manner. When a ZPIC auditor or Medicare Administrative Contractor (MAC) detects a specific problem, such as a lack of medical necessity of diagnostic testing, it may spur on a complex audit. This is the most robust form of audit and is typically (but not always) the most serious. In a complex audit, the MAC is likely to request extensive evidence of the claim’s necessity, eligibility, and protocol followed. A complex audit requesting extensive information is likely to represent a suspicion of fraud or abuse on the part of Medicare, and should be taken even more seriously than automated and semi-automated audits. In most cases, a complex audit is a sign that the ZPIC or MAC has already detected a pattern of fraud or abuse somewhere in your payment claims. In most cases, it’s best that you do not attempt to respond to this or any audit without first contacting a ZPIC audit lawyer for assistance. No matter which type of audit you face, our attorneys are ready to help you through the process. We have the experience you need on your side to ensure you retain your rights. Regardless of what causes the ZPIC audit, the process can be complicated and overwhelming. If you are facing an audit, contact the attorneys at Oberheiden, P.C. at (888) 727-5159 or complete our online contact form today. A Zone Program Integrity Contractor (ZPIC) performs an audit of medical professionals on behalf of the Centers for Medicare and Medicaid Services (CMS). The primary goals of these ZPICs is to identify cases of suspected Medicare and Medicaid fraud, take action to stop the fraudulent behavior, and recoup any misappropriated funds paid out to them. This is accomplished with the use of audits that look for inconsistencies and outright abuses of the system. Who Gets Audited by the ZPICs? One of the most troubling aspects of this program is that a company doesn’t know they are going to get audited. The process of picking a particular business to audit is one that is completely random. This is just one of the reasons it’s important to keep impeccable records, so there are no questions should your business be chosen to be the recipient of a ZPIC audit. Although it would seem that investigating and looking for fraudulent activity might be simple enough, this isn’t all there is to a ZPIC audit. 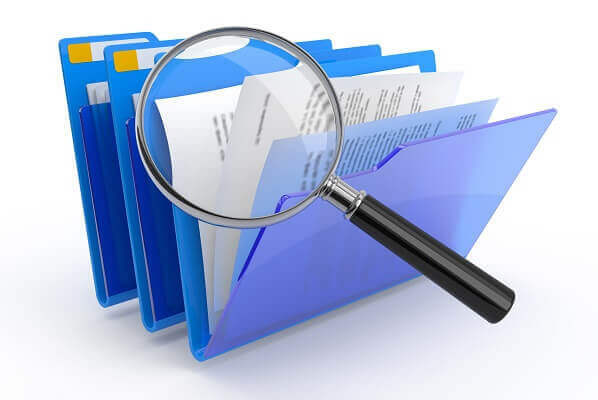 When a ZPIC audits your records, he or she is evaluating the information available to ensure that the submitted service record was provided to the person stated. The ZPIC must also make the determination of whether the service was necessary and medically reasonable. As the ZPIC searches through your medical records, he or she will be verifying that the diagnosis matches the patient’s gender, age and the procedure performed. As the ZPIC combs through your records, missing pages, erased notes, late entries, and pages that seem to be randomly inserted are noted. If these types of inconsistencies are found in the records, it could be an indication of waste, abuse, or fraud. Even if there is no evidence that fraud exists, a ZPIC could conduct a series of reviews that could include requesting additional documentation to support a claim. It could also perform telephone interviews with those patients who were beneficiaries of the claimed services, search for evidence of past complaints or questionable behaviors, perform data analysis of relevant figures, or investigate in many other ways. 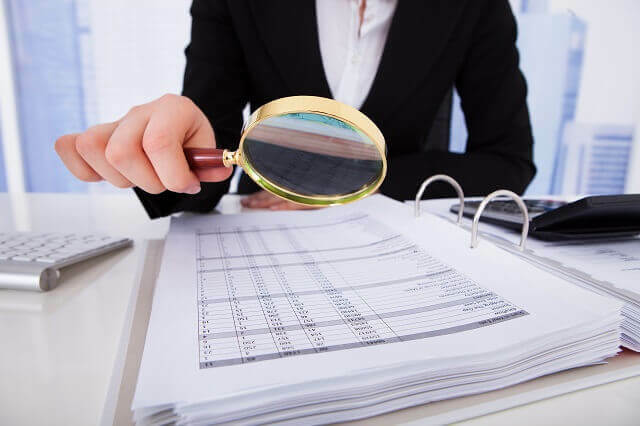 If your business received notification that it is the subject of a ZPIC audit, you probably have many questions including whether or not your medical records will pass his or her scrutiny. 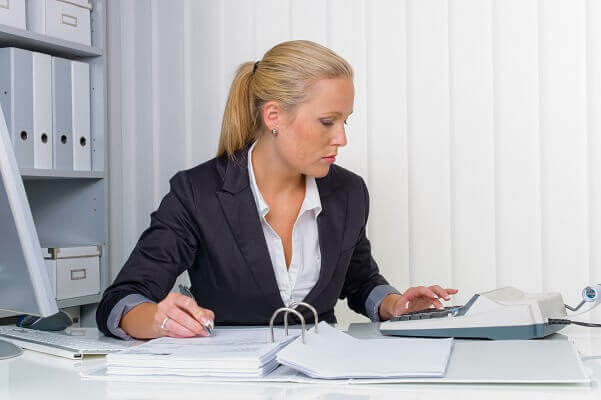 An attorney experienced in ZPIC audits can help protect your rights and make sure your business has a qualified legal team throughout the process. 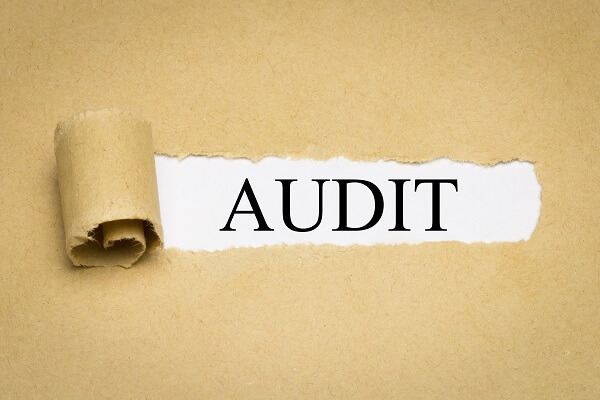 Even if you think you haven’t done anything wrong or you feel as though all your records are in order, you have a lot at stake if you face a ZPIC audit. An audit is a serious matter and even small errors can cost you thousands of dollars in penalties. Don’t risk your business and finances by attempting to navigate an audit alone. Contact the attorneys of Oberheiden, P.C. at (888) 727-5159 or complete our online contact form today. For many people, it’s assumed that if you don’t do anything wrong, you don’t have anything to worry about. However, when it comes to ZPIC audits, this isn’t always the case. You could inadvertently make a mistake or do something wrong that ends up being costly. It’s expected that health care expenditures will reach the $4.35 trillion mark by 2018. Of that amount, the Federal Bureau of Investigations (FBI) and the Office of Inspector General of Health and Human Services estimate that as much as 10 percent of those payments could be fraudulent in some way. Here are some of the red flags that could lead to a ZPIC audit. Believe it or not, you could be more likely to be audited for simply living in a certain state. The Centers for Medicare & Medicaid Services (CMS) has designated several regions of the country as high-risk areas. If you practiced medicine in these areas in the past or if you do so currently, you might be at higher risk for an audit than other health care providers. These areas include Dallas, Los Angeles, Miami, New York, Detroit, and Houston. Cutting corners and not getting the right documentation prior to performing a treatment or surgery sets you up for an audit. Even if you aren’t doing anything else that could raise suspicions, something as simple as a patient whose paper trail leads to you as a referral from another health care provider who happens to be getting audited, could bring your practice under fire. It’s understandable that medical professionals are busy. Part of growing your practice is trying to see as many patients as possible during your open hours. Because the processing of these patients, especially new ones or those who need specialized treatments, can cause a backlog, you and your front office staff could resort to getting the proper documentation at a later date. While this practice is common, it isn’t a good one to get into the habit of performing on a regular basis. Attempting to backtrack and get documentation for a service that you’ve already performed could raise red flags that signal fraud to auditors. If your practice is in the habit of always billing for the maximum allowable amount for a certain product or treatment, your chances of an audit are going to increase. The same is true of those codes that are among those that are most often reimbursed by Medicare. If you see yourself in any of the four scenarios, get prepared. You might need to speak with an attorney with ZPIC experience now, before you get audited. Don’t panic. If you are being audited or need help with an appeal, the attorneys at Oberheiden, P.C. can help. Call us at (888) 727-5159 or complete our online contact form today.